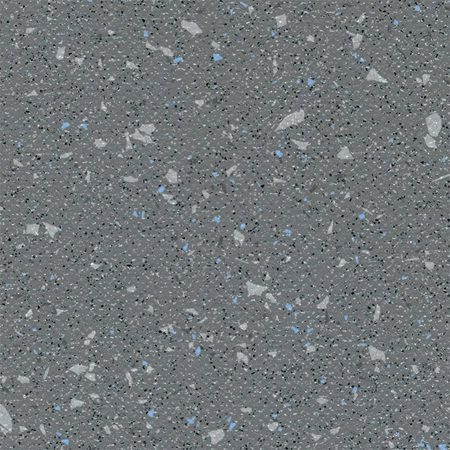 Developed to meet the need of specifiers and end users alike, Resolute is a heavy duty vinyl flooring ideal for wide variety of buildings including schools, nursing homes, hospitals, offices and retail outlets. 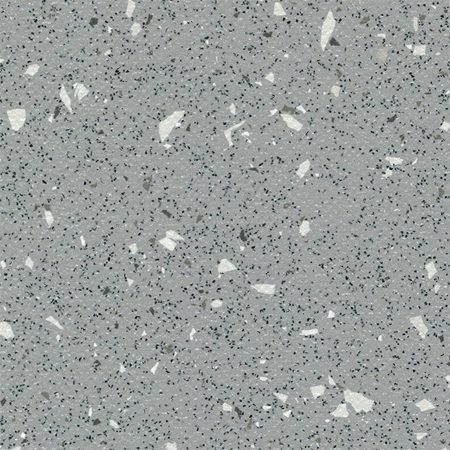 It also provides excellent durability for domestic/social housing use. 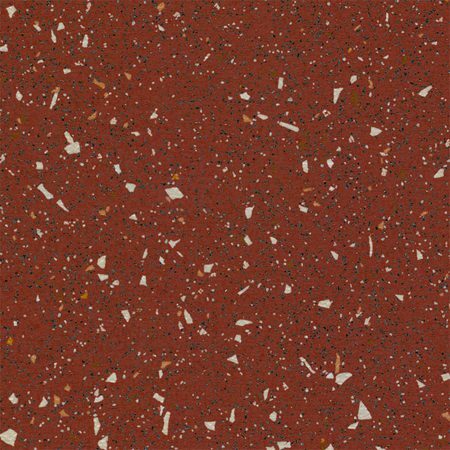 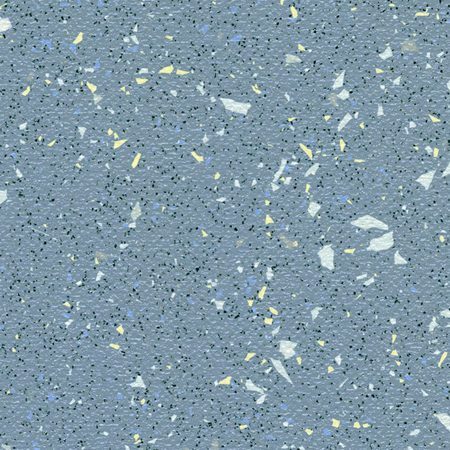 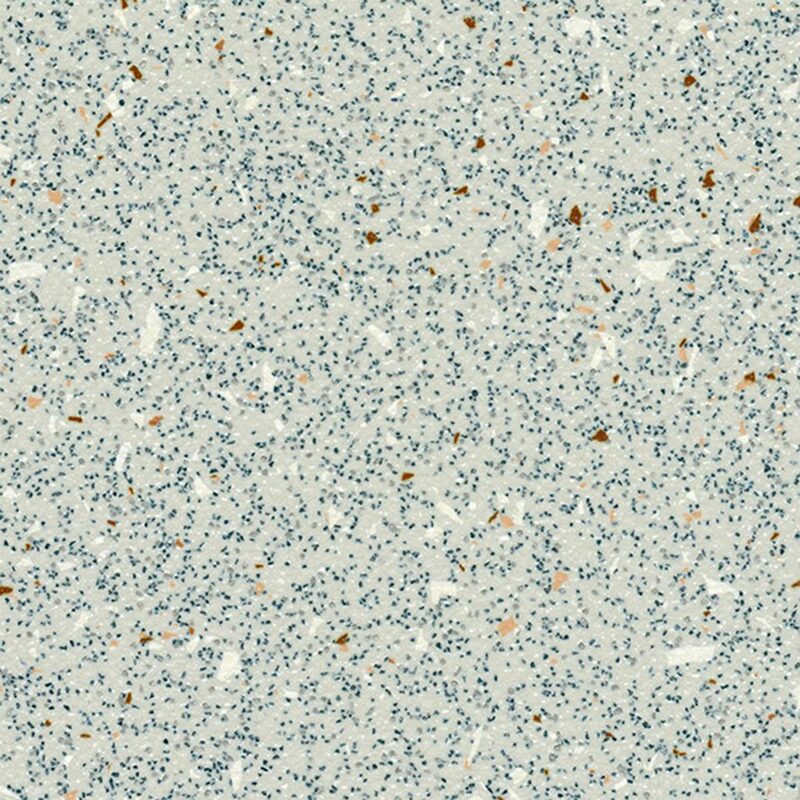 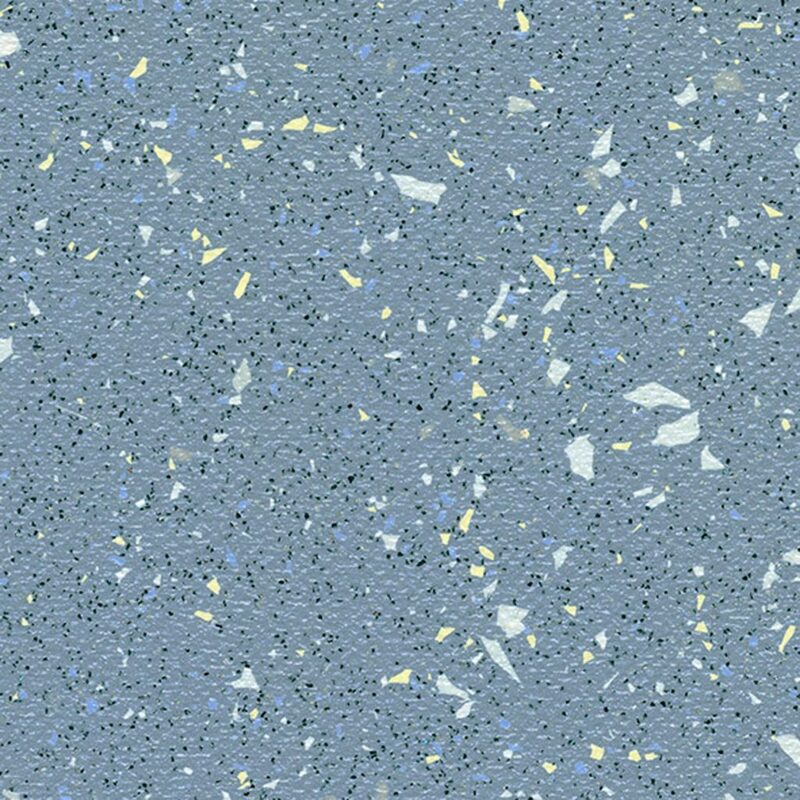 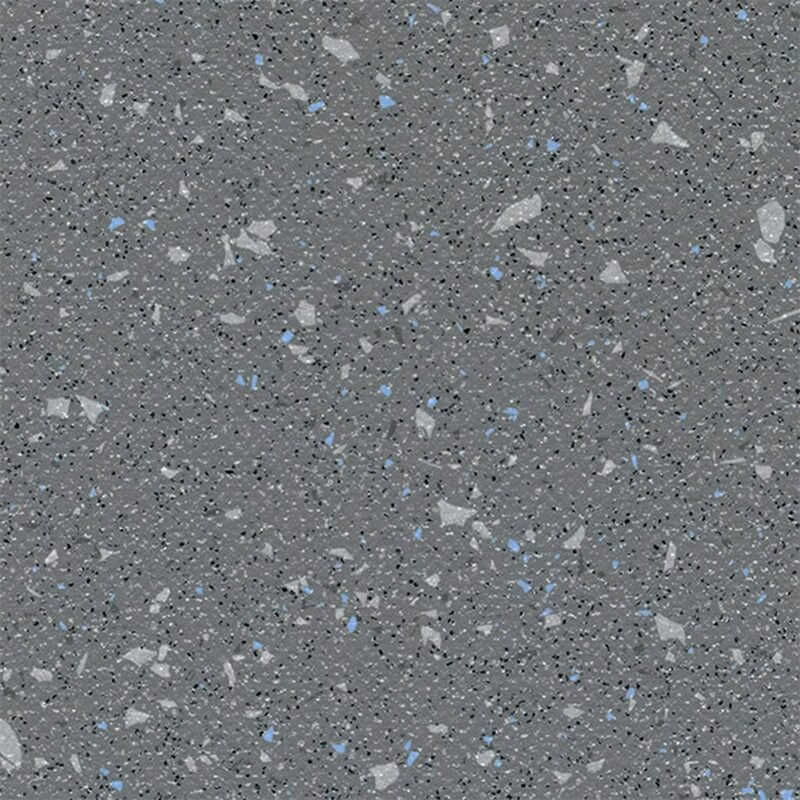 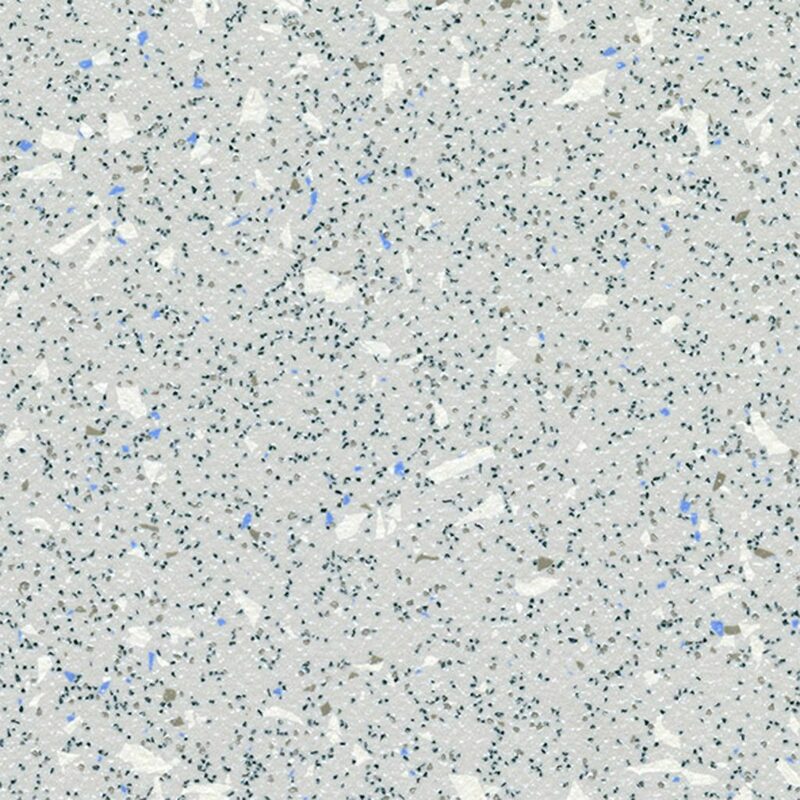 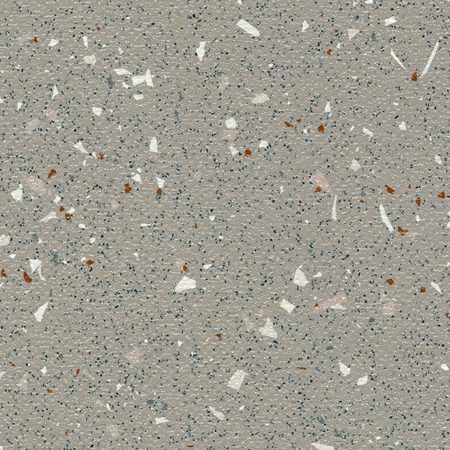 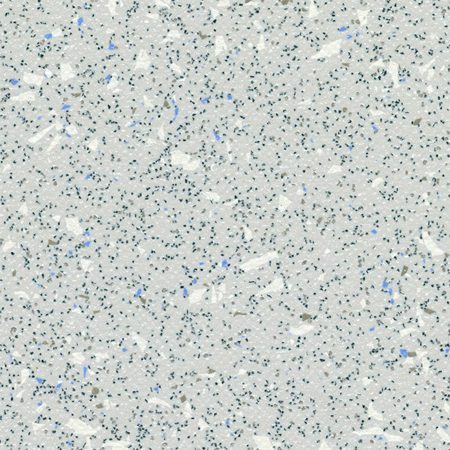 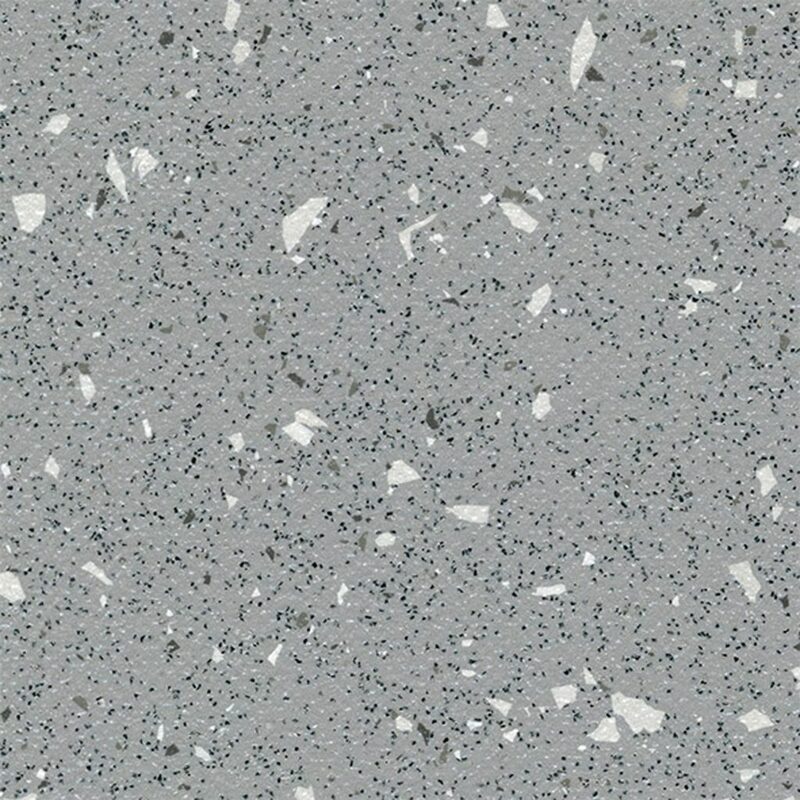 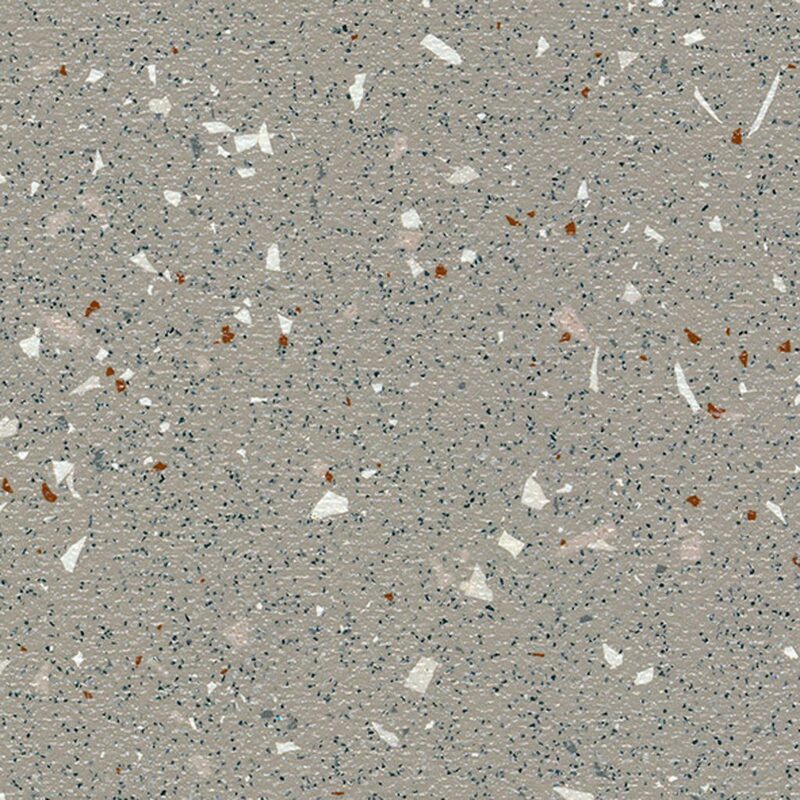 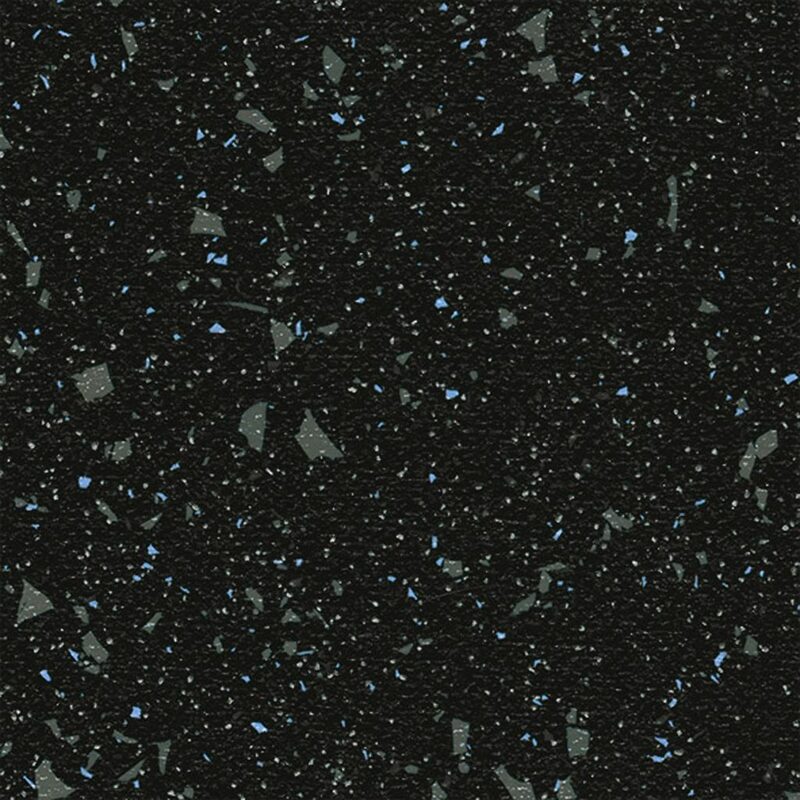 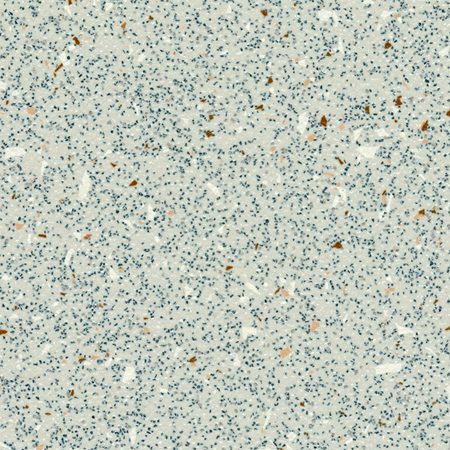 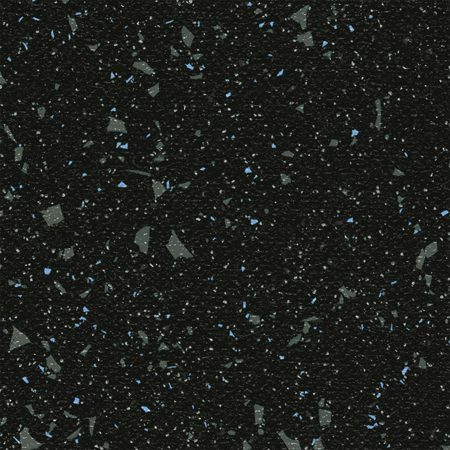 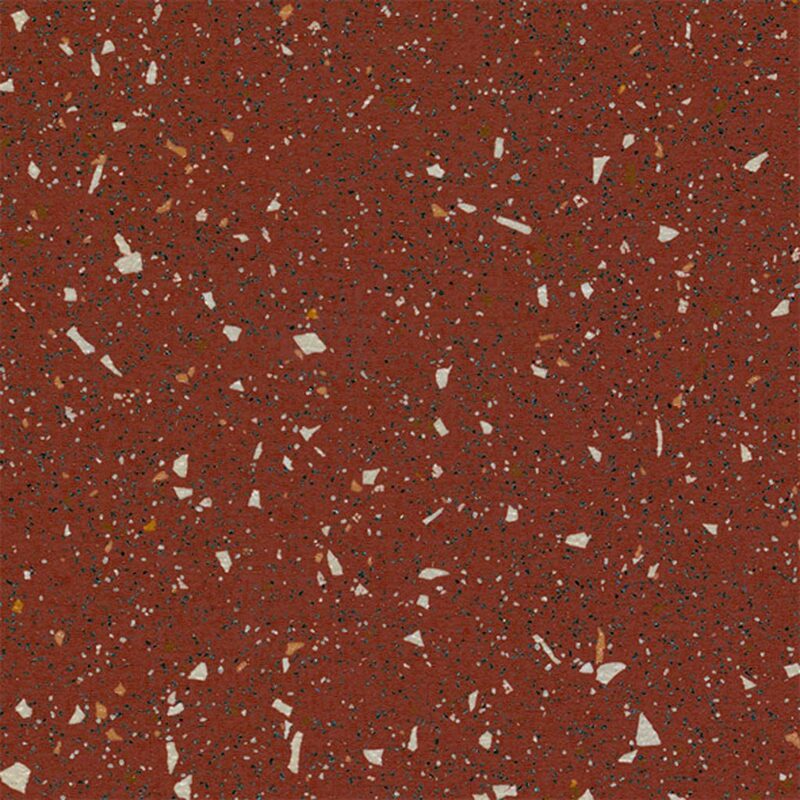 Resolute is available to you in a range of popular fleck vinyl design and has a Topguard PUR coated surface – making it easy to maintain and perfect for any modern interior, which needs a performance floorcovering.